Will Snyder’s Dark Knight rise again? 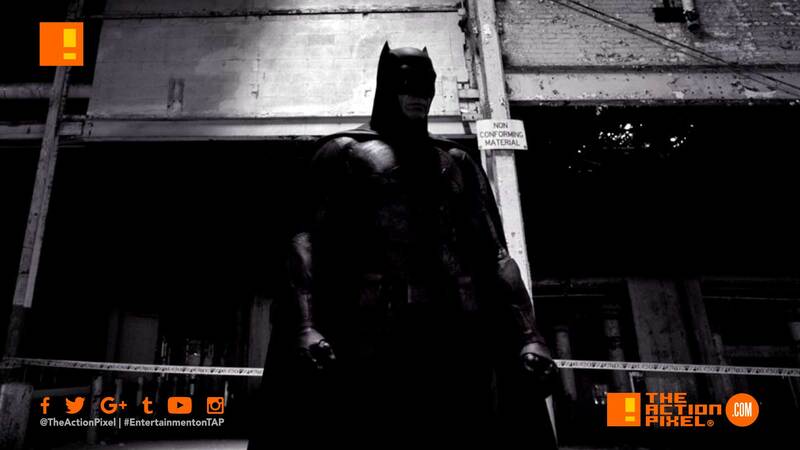 Director Zack Snyder took to the interweb via that favourite Vero app of his to reveal a new image of Batman. Now whether this is a work in progress or he’s getting nostalgic is anyone’s guess. But if we go by past actions it is like the former. The image post was accompanied by the message from Snyder – “One of Richard Cetrone as requested”. Cetrone is a stuntman that has worked on numerous of the DC films as well as hollywood, and has stood in as Ben Affleck’s Batman for the likes of Justice League and Dawn Of Justice. And, of course, the image is grisaille with little detail, both in image and context. In any case, we hope whatever the upcoming project, that there will be some direction and narrative structure involved.